A great way to relax, unwind & enjoy the view & atmosphere of being right on the beach. The Beef & Beach restaurant boasts the area’s premier uninterrupted breathtaking ocean views from all areas of the restaurant. 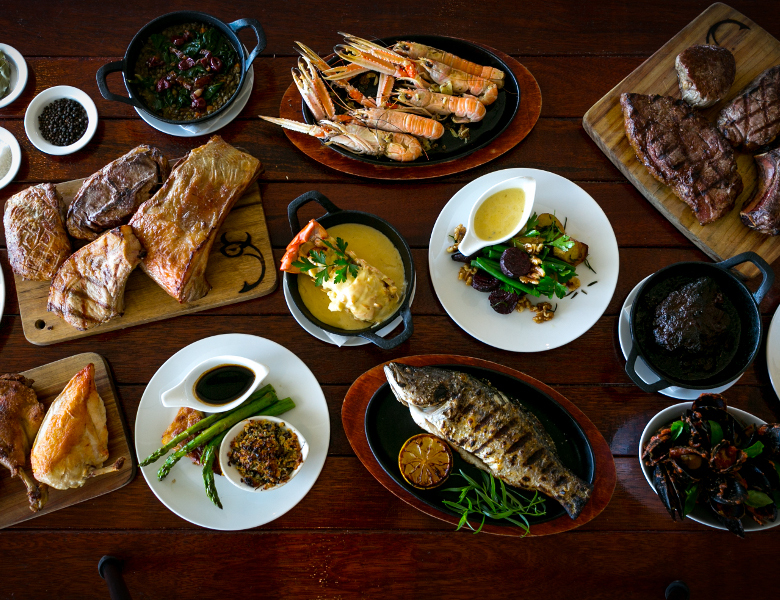 Specialising in fresh seafood, an array of different meats & premium steaks the menu has something for everyone.